The best of summer reading - all in one list for you here. Find a New Author to love...I have. I'll apologize in advance...I could not cut anyone from the list, so we have MEGA LIST this month. You'll see what I mean: everything from spies, cloak and dagger to medieval to early Americana. Whew! Based on the covers and short descriptions below, WHICH BOOK would be next on your To Be Read Pile? Use the voting poll below to enter your choice. Happy VOTING... You have through MONDAY JULY 28, MIDNIGHT CST, and be sure to leave a word of encouragement for these authors. 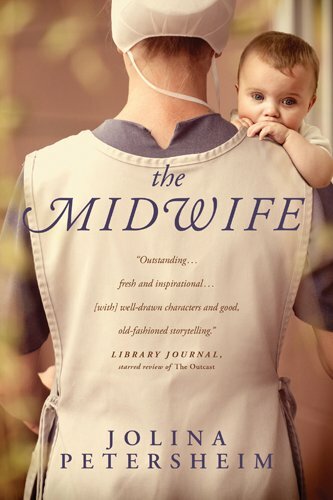 Child of the Appalachian mountains, Tess Spencer has experienced more than her share of heartache--the Glock-wielding, knife-carrying housewife knows how to survive whatever life throws at her. 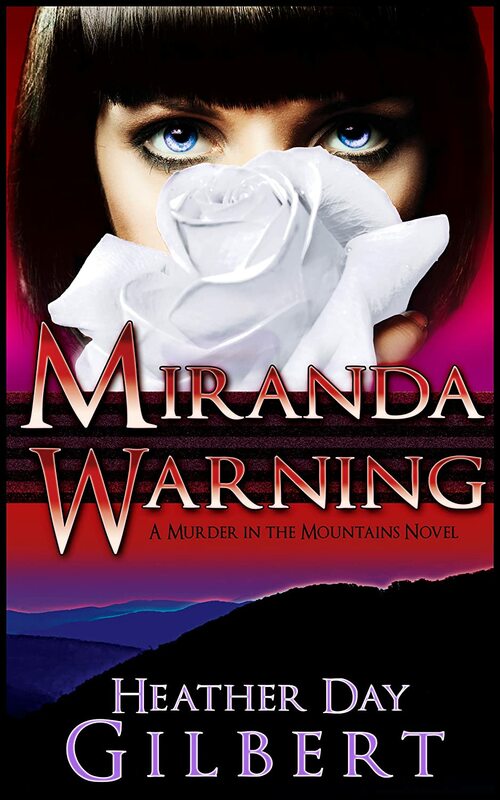 But when an anonymous warning note shows up in best friend Miranda's mailbox--a note written in a dead woman's handwriting--Tess quickly discovers that ghosts are alive and well in Buckneck, West Virginia; Tess must scramble to find a decades-old killer, before she is the next victim. 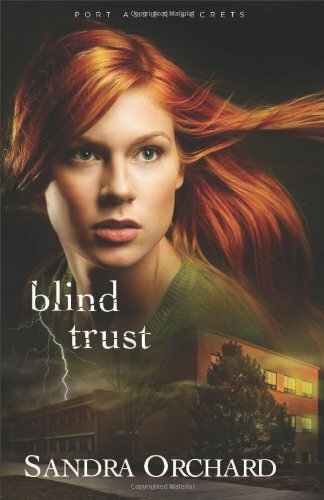 Kate Adams had no idea she was carrying counterfeit money, and she can’t believe that it came from her sweet neighbor or that it lands her in the middle of another one of Detective Tom Parker’s investigations. As family secrets come to light, her world–and her budding romance with Tom–begin to crumble—and it’s clear that she won’t be safe until she uncovers all of Port Aster’s secrets. Rupert is a man used to hiding in the shadows of life in order to stay alive. Then Juliana and her sisters crash into his world with secrets of their own, and he realizes it's time to step out of the darkness. 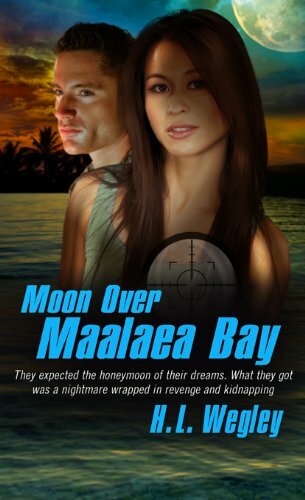 In an instant the Maui honeymoon of Lee's dreams morphs into a nightmare when Jennifer disappears on their wedding night, and now everyone seems to want this young NSA research scientist. 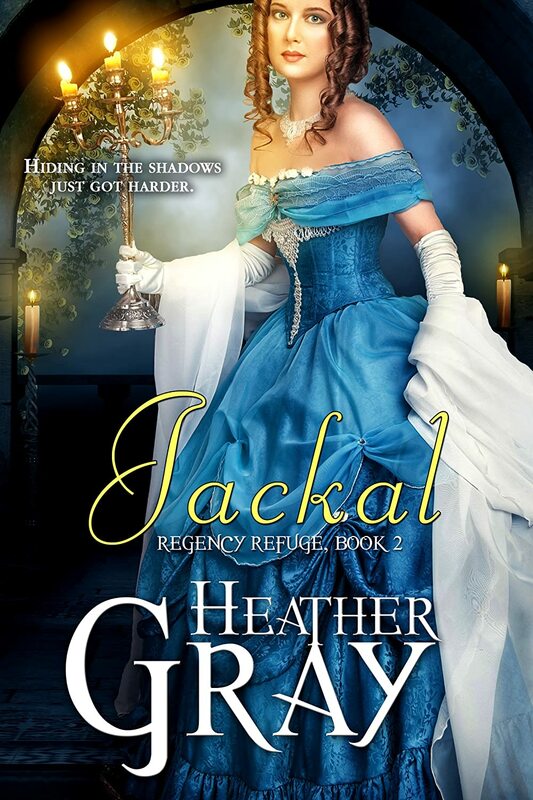 The US government wants her because she's a huge security problem, the trafficking syndicate she destroyed for revenge, a Middle-Easter prince for what she looks like, foreign agents for what she knows, and Lee just wants his bride back. Anglican Mary Langton longs for true love, but Puritan Barnabas Horton still grieves the loss of his beloved Ann when the maiden marries the baker with two young boys. 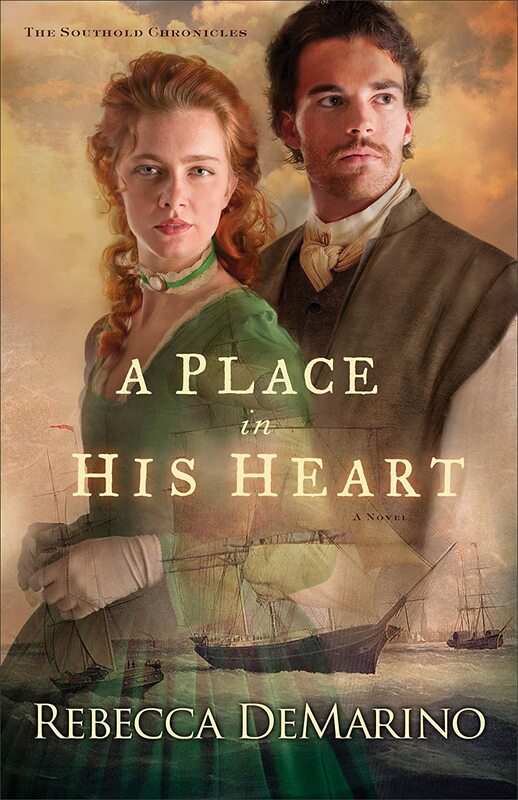 She could cross and ocean, but could she reach the secret places of her husband's heart? The last thing Lady Graeye Charwyck wants is to live out her life in a convent. 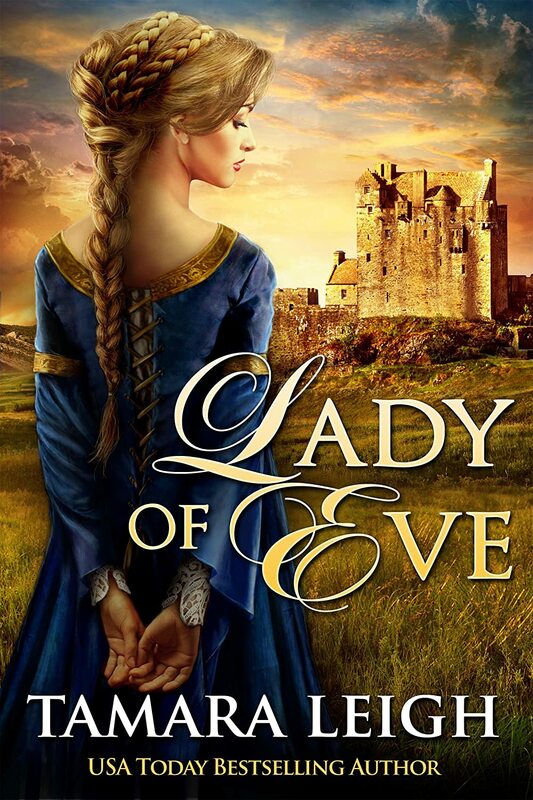 When an opportunity presents that will allow her to avoid professing herself a nun, she impulsively gives herself to the sin--only to answer to her family's greatest enemy, Baron Gilbert Balmaine.